We are now excepting applications for K-12. We have tours availble, learn more about VFCA with a visit. Our classroom is a fun and loving environment full of opportunities for friendship, fun and learning. Our goal is to help your younger babies enjoy their time with us so that you can rest easy knowing they are loved and well-taken care of. 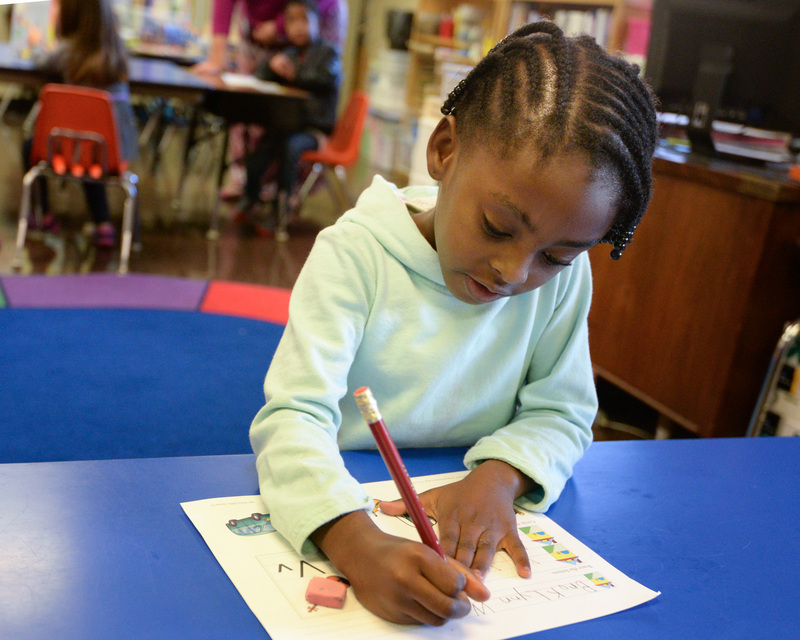 As the kids get older, our goal is to prepare the children to enter Kindergarten and excel. 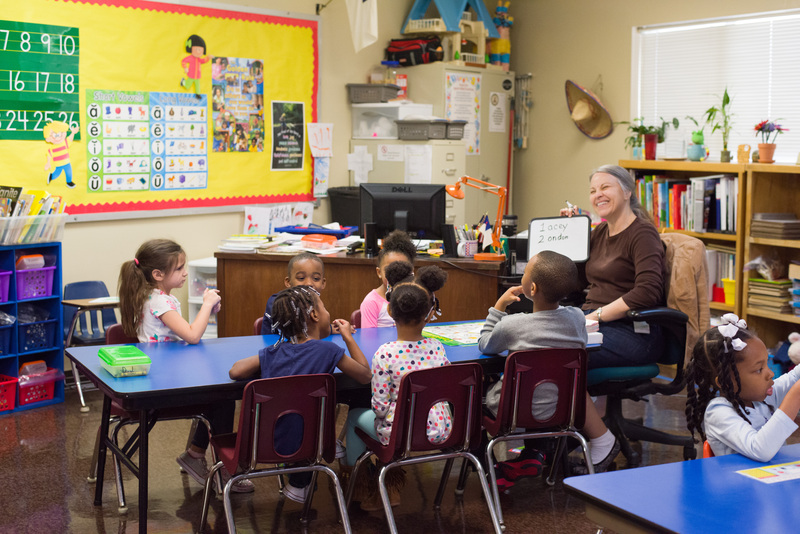 Little Valley Academy utilizes the A Beka Curriculum to teach and train preschoolers. LVA’s attentive focus on the Word of God, along with precise faith-based instruction offered from the A Beka books, provides the strongest spiritual and educational foundation for your child. Our children are taught from a Christian worldview implementing moral character and academic excellence in all areas of life. LVA partners with Christian parents and exists as an extension of the Christian home to help parents fulfill that responsibility. Focusing on the holistic approach in all areas of the body, mind and spirit of the child.